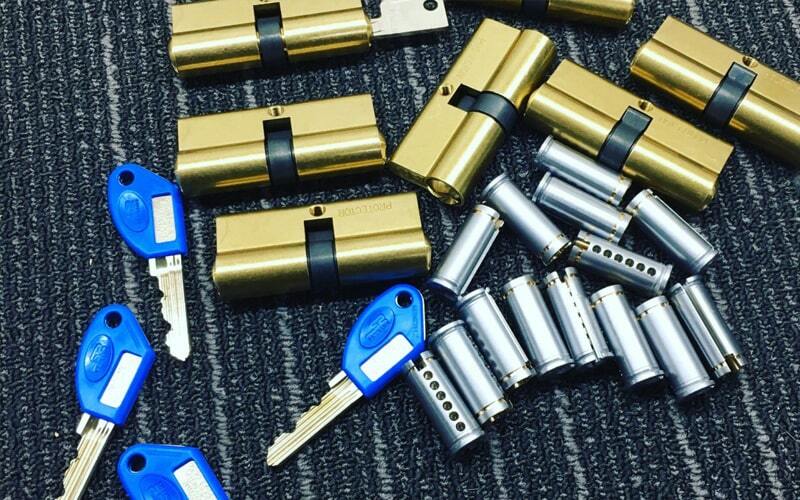 Residing in the Surry Hills suburb and seeking residential or domestic locksmiths? Are you locked out of your vehicle and are you stuck in Surry Hills and looking for a mobile automotive locksmith who will come to your location and unlock your car for you? So whatever be your requisite, an auto locksmith or even a Car locksmith Surry Hills, do not look beyond CS Locksmiths. Our locksmith service has been around for close to two decades and counting. We extend our locksmith services to many NSW suburbs like Surry Hills and also the Surry Hills CBD and NSW Metropolitan area. Our broad-based areas of work include commercial, domestic and automotive locksmith services. 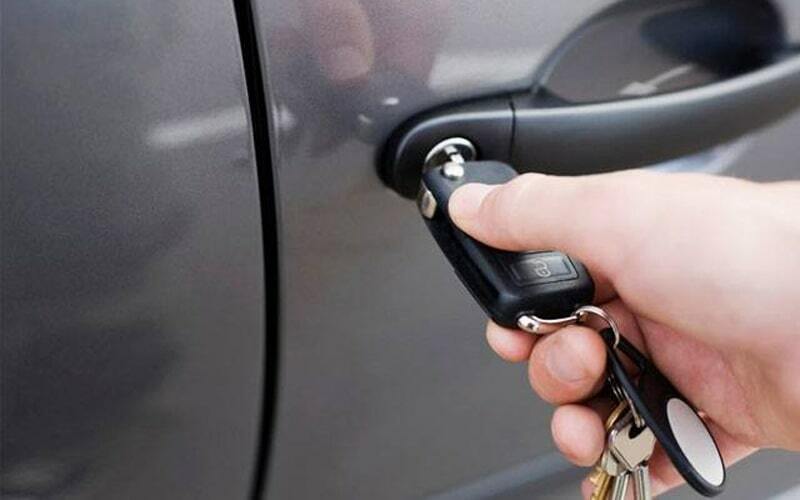 We also offer mobile auto locksmith services to attend to any emergency that pertains to your car, home or even office. If you are exclusively looking for our car locksmiths in Surry Hills or even NSW, be assured that we replace lost car keys for most makes and models, we carry out any type of automotive lock repairs and even set right any niggling issues in your auto ignition or barrels. As reliable Residential locksmiths in Surry Hills, CS Locksmiths prioritizes your home’s safety and security. And we have both a mobile locksmith for any emergency and also for regular house calls. If you have lost keys, or want replacements, repairs of residential window locks, patio bolts, garage locks, deadlocks and security screen door locks, call us. If you are seeking home safes, we even help install that. Whatever be your lock and key request, commercial, residential, automotive or for your vehicle, contact the dependable locksmith in Surry Hills, CS Locksmiths at 02 9567 2992.